It isn’t just those families who are blessed with triplets that need a vehicle that can accommodate three car seats. There are plenty of times where several children are going to be in the same vehicle. All of which are required by law to be in a car seat in Canada. Fortunately, there are plenty of vehicles that can accommodate this. Ranging from brand new models to older ones. The following is a short list of some of the best choices that fit within this range. Infants: A rear-facing car seat must be used until the baby’s weight reaches at least 9 kg. Or up to 20 kg. If the car seat can accommodate this. Toddlers: Between 9 to 18 kg. Are to be transported in a front facing car seat. Booster Seats: These are compulsory for children weighing between 18 to 36 kg. And have a height of less than 145 cm. And are under the age of eight. 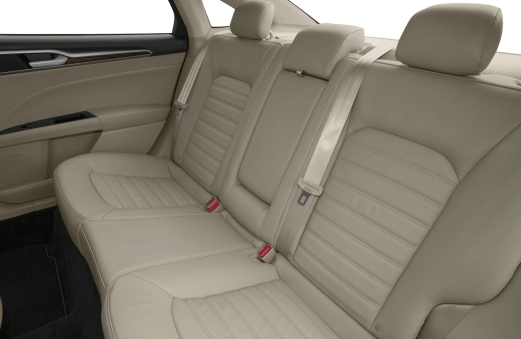 This model when it comes to the car seat option is very similar to the 2018 model. In the second row, three car seats can fit comfortably. In the third row, there is an option for two. Testers have given it a grade A for car seat safety for using three car seats. Reviews have shown that not only is there plenty of room for the three car seats, but the youngster has plenty of leg room. As an older model, this vehicle serves the three car seat needs very well. Reports are showing that there is plenty of room to accommodate the three seats. It is also rated highly for ease of use when it comes to the latches required for anchoring. Not everyone is going to buy a new model vehicle. There are some that want to buy an older model but want the luxury of being able to utilize three car seats. 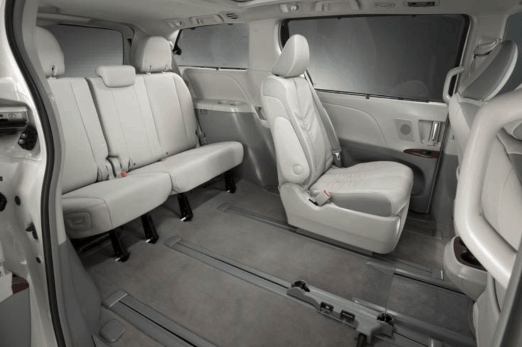 The 2012 Toyota Sienna fits this requirement. The vehicle can handle the need for both front and rear facing child seats as well as a booster seat. 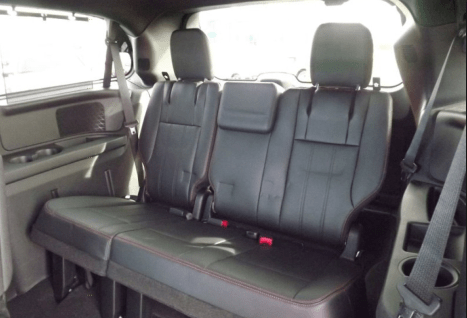 It has been stated that overall this vehicle can handle four car seats at one time. For those who want an older but swanky looking vehicle, this one comes to mind. What makes it even more impressive is that it can hold three car seats comfortably. There is also enough room, so the front passenger seat doesn’t have to move up to accommodate for this. 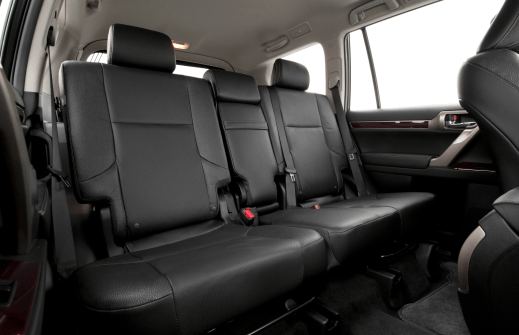 This SUV not only holds three car seats but can utilize four with plenty of room seat room as well as leg room. 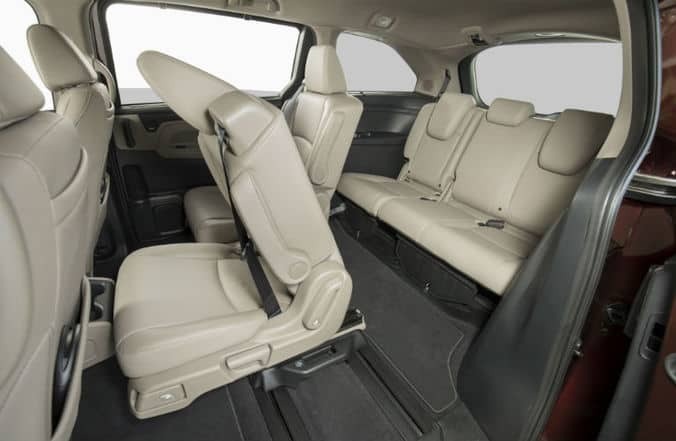 If you choose to go with the captain’s chairs in the second row then the vehicle can only accommodate three car seats, but still with plenty of room. 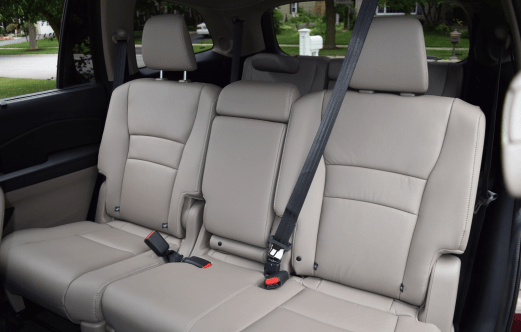 Needing a vehicle that holds three car seats doesn’t mean the choices are limited. 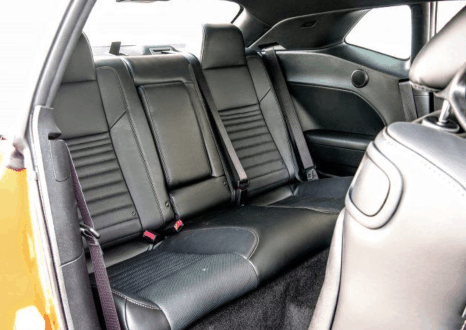 For those who are in love with the Dodge Challenger, both the 2015 and 2016 will hold three car seats with no problems. These models have three sets of Latch anchors. They are versatile in that they can safely hold front or back facing car seats as well as booster seats. Some front passenger seat adjustments may be necessary depending on the brand of car seat. The Ford brand has always been one that has focused on safety for all of its passengers. Coupled with this is convenience. This is a midsize car that provides the opportunity to tether three front facing car seats at the same time in a safe manner. 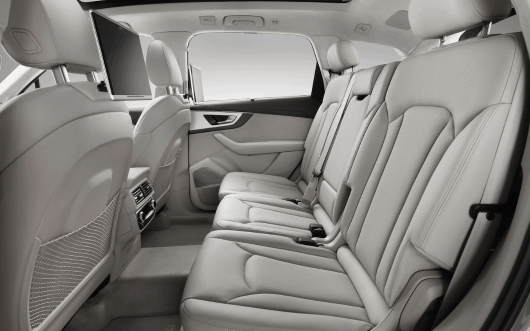 While allowing plenty of room for the little ones without cramping the front seat passenger. 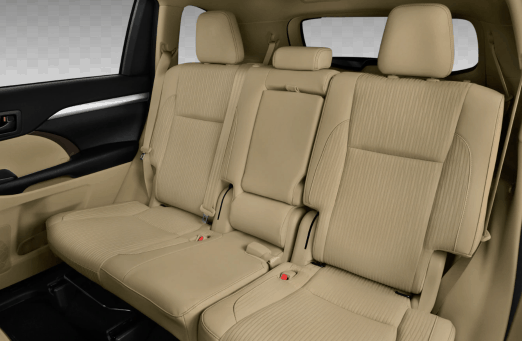 The Honda Pilot is another great vehicle when it comes to the convenience of housing three car seats. For placing these in the second row, the middle car seat is anchored with the seat belt. The third row can accommodate two car seats. For those who are in love with the Audi then both the 2017 and 2018 versions are going to provide the convenience of housing three car seats. Thanks to the redesign that took place in 2017. It is the second row that can be used for this purpose as latches have been installed for all three seats. There are some that are really keen on the 2013 Lexus for a variety of reasons. For those with big families or transport several little ones, this vehicle is a great choice. The installed latches make it easy to place the three car seats safely. The kids will enjoy the ride as this vehicle gives them plenty of room. Do the three seats fit comfortably in the designated areas? Do the children have plenty of leg room? Does the car seats interfere with those in the front row of the vehicle? Are there tethers easily to access? Is it easy to get the little ones in and out of the seats? There are plenty of car seats that can accommodate three or even more car seats. What has to be kept in mind is that there are different car seat brands. It is important to check out the different styles and sizes. This way the right purchase will be made for the ones that will fit nicely in a row of three. It is helpful to have a list such as the above of cars from different years to choose from. This way those with several children don’t have to be restricted to buying newer vehicles for this particular need.